Welcome to John and Simon Denton’s Vineyard. 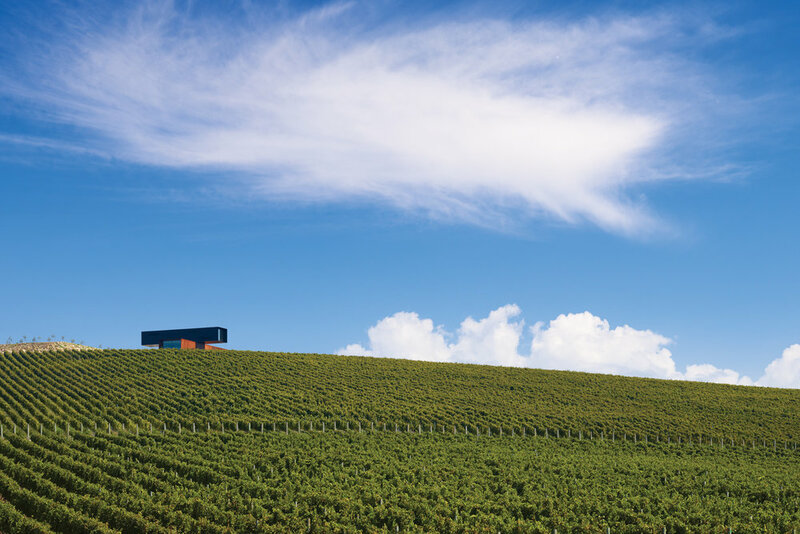 Our vineyard, ‘View Hill’, is an isolated hill in the middle of the Yarra Valley on the north side of the Yarra River and has a great aspect for grape growing and wonderful views of the whole valley. This unique terroir was formed 370 million years ago in the late Devonian age from an active volcano that left behind a ‘granite’ plug. This granitic sandy soil over massive granite boulders is the key element of our special site. Set on 60 hectares of land (150 acres) the vineyard covers 32 hectares (80 acres) planted in three stages between 1997 and 2004. We have been growing grapes here since 1997 and making small quantities of wine for nine years. Denton wine aims to make elegant, varietal and site specific wines that are delicious and enjoyable. On the site that previously housed Kappo, Nama Nama and Verge bar we have opened a simple, inviting wine bar and bottle shop. Sign up to our Newsletter and receive all the latest news from Denton Wines.